A relational database strong consistency model is based on ACID transaction properties. In this post we are going to unravel the reasons behind using different transaction isolation levels and various configuration patterns for both resource local and JTA transactions. In a relational database system, atomicity and durability are strict properties, while consistency and isolation are more or less configurable. We cannot even separate consistency from isolation as these two properties are always related. Although the most consistent SERIALIZABLE isolation level would be the safest choice, most databases default to READ COMMITTED instead. According to Amdahl’s law, to accommodate more concurrent transactions, we have to reduce the serial fraction of our data processing. The shorter the lock acquisition interval, the more requests a database can process. As we previously demonstrated, application level repeatable reads paired with an optimistic locking mechanism are very convenient for preventing lost updates in long conversations. In a highly concurrent environment, optimistic locking might lead to a high transaction failure rate. Pessimistic locking, like any other queuing mechanism might accommodate more transactions when giving a sufficient lock acquisition time interval. 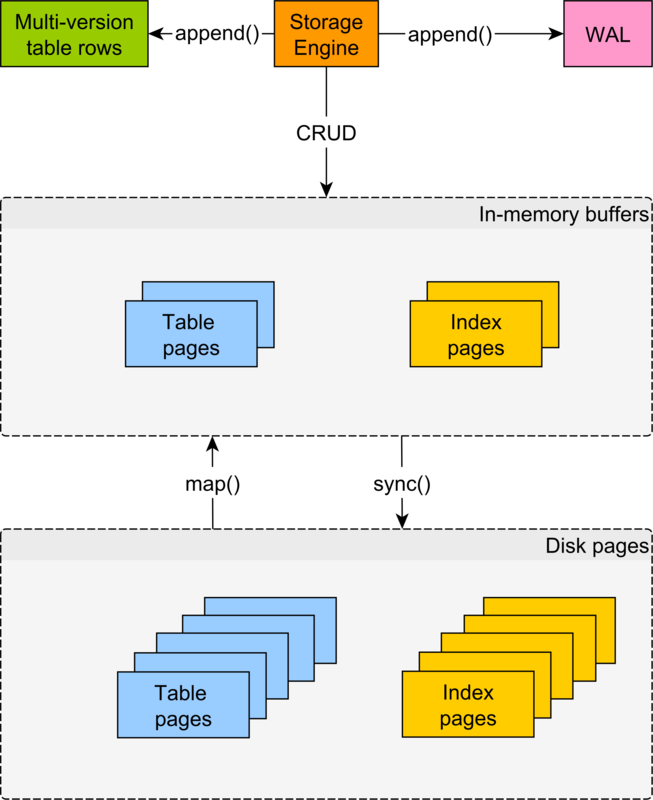 Apart from MySQL (which uses REPEATABLE_READ), the default isolation level of most relational database systems is READ_COMMITTED. All databases allow you to set the default transaction isolation level. Typically, the database is shared among multiple applications and each one has its own specific transaction requirements. For most transactions, the READ_COMMITTED isolation level is the best choice and we should only override it for specific business cases. This strategy proves to be the very efficient, allowing us to have stricter isolation levels for just a subset of all SQL transactions. Compared to the global database isolation level setting, the DataSource level transaction isolation configurations are more convenient. Each application may set its own specific concurrency control level. We can even define multiple DataSources, each one with a pre-defined isolation level. 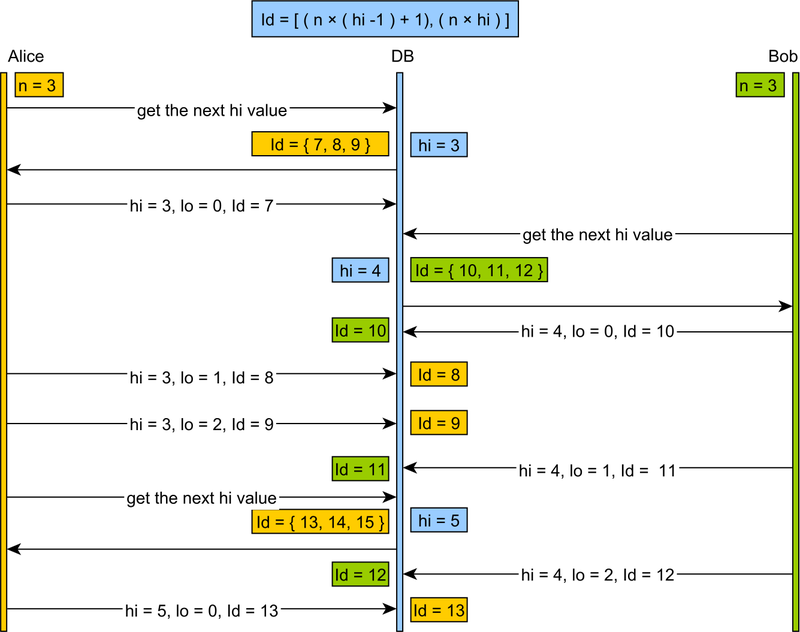 This way we can dynamically choose a specific isolation level JDBC Connection. 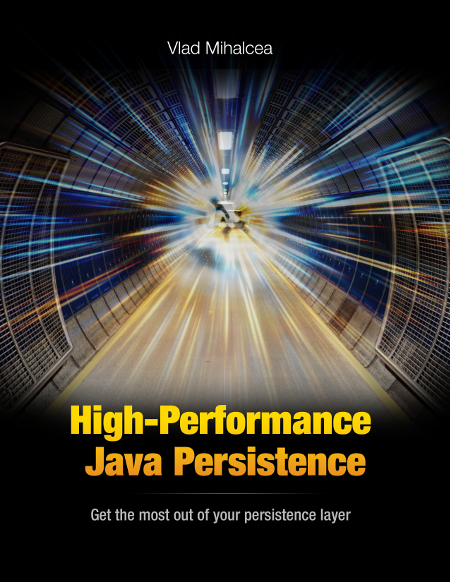 Because it has to support both resource local and JTA transactions, Hibernate offers a very flexible connection provider mechanism. JTA transactions require an XAConnection and it’s the JTA transaction manager responsibility to provide XA compliant connections. DataSource Connection Provider (delegating connection acquiring calls to an external DataSource. 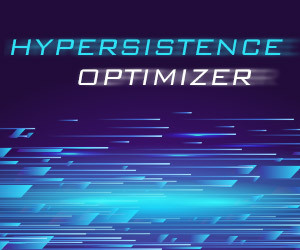 Hibernate offers a transaction isolation level configuration called hibernate.connection.isolation, so we are going to check how all the aforementioned connection providers behave when being given this particular setting. The only thing that differs is the connection provider configuration. The Driver Manager Connection Provider offers a rudimentary DataSource wrapper for the configured database driver. You should only use it for test scenarios since it doesn’t offer a professional connection pooling mechanism. 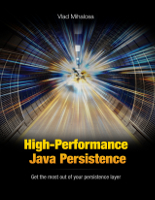 The Hibernate Session associated JDBC Connection is using the SERIALIZABLE transaction isolation level, so the hibernate.connection.isolation configuration works for this specific connection provider. Hibernate also offers a built-in C3P0 Connection Provider. Like in the previous example, we only need to provide the driver configuration settings and Hibernate instantiate the C3P0 connection pool on our behalf. INFO: MLog clients using java 1.4+ standard logging. So, the hibernate.connection.isolation configuration works for the internal C3P0 connection provider too. Hibernate doesn’t force you to use a specific connection provider mechanism. You can simply supply a DataSource and Hibernate will use it whenever a new Connection is being requested. This time we’ll create a full-blown DataSource object and pass it through the hibernate.connection.datasource configuration. This time, the hibernate.connection.isolation doesn’t seem to be taken into consideration. Hibernate doesn’t override external DataSources, so this setting is useless in this scenario. If you are using an external DataSource (e.g. maybe through JNDI), then you need to set the transaction isolation at the external DataSource level. 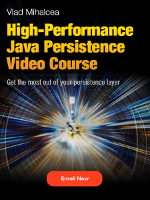 Hibernate has a built-in Transaction API abstraction layer, isolating the data access layer from the transaction management topology (resource local or JTA). 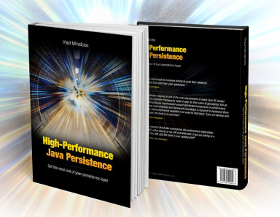 While we can develop an application using Hibernate transaction abstraction only, it’s much more common to delegate this responsibility to a middle-ware technology (Java EE or Spring). 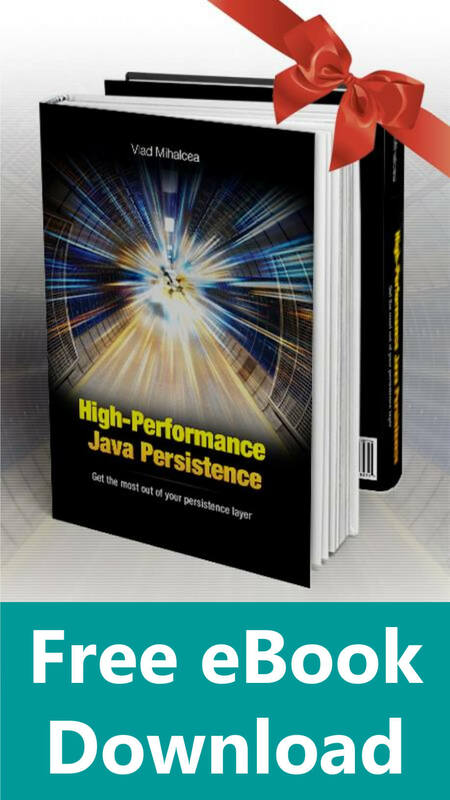 JTA (Java Transaction API specification) defines how transactions should be managed by a Java EE compliant application server. On the client side, we can demarcate the transaction boundaries using the TransactionAttribute annotation. While we have the option of choosing the right transaction propagation setting, we cannot do the same for the isolation level. JTA doesn’t support transaction-scoped isolation levels and so we have to resort to vendor-specific configurations for providing an XA DataSource with a specific transaction isolation setting. As I will demonstrate later in this article, the isolation level setting is readily available for resource local transactions only. Because JTA doesn’t support transaction-scoped isolation levels, Spring offers the IsolationLevelDataSourceRouter to overcome this shortcoming when using application server JTA DataSources. Because most DataSource implementations can only take a default transaction isolation level, we can have multiple such DataSources, each one serving connections for a specific transaction isolation level. The logical transaction (e.g. @Transactional) isolation level setting is introspected by the IsolationLevelDataSourceRouter and the connection acquire request is therefore delegated to a specific DataSource implementation that can serve a JDBC Connection with the same transaction isolation level setting. So, even in JTA environments, the transaction isolation router can offer a vendor-independent solution for overriding the default database isolation level on a per transaction basis. Next, I’m going to test the Spring transaction management support for both resource local and JTA transactions. The Spring framework offers a transaction management abstraction that decouples the application logic code from the underlying transaction specific configurations. The Spring transaction manager is only a facade to the actual resource local or JTA transaction managers. Migrating from resource local to XA transactions is just a configuration detail, leaving the actual business logic code untouched. This wouldn’t be possible without the extra transaction management abstraction layer and the cross-cutting AOP support. Next, we are going to test how various specific transaction managers support transaction-scope isolation level overriding. The JPA transaction manager can take one DataSource only, so it can only issue resource local transactions. In such scenarios, Spring transaction manager is able to override the default DataSource isolation level (which is READ COMMITTED in our case). Now, let’s see what happens when we switch to JTA transactions. As I previously stated, Spring only offers a logical transaction manager, which means we also have to provide a physical JTA transaction manager. Even with this extra configuration, the transaction-scoped isolation level wasn’t propagated to the underlying database connection, as this is the default JTA transaction manager behavior. // Specify isolation level, if any, through corresponding WebLogic transaction property. Transaction management is definitely not a trivial thing, and with all the available frameworks and abstraction layers, it really becomes more complicated than one might think. Because data integrity is very important for most business applications, your only option is to master your current project data layer framework stack. 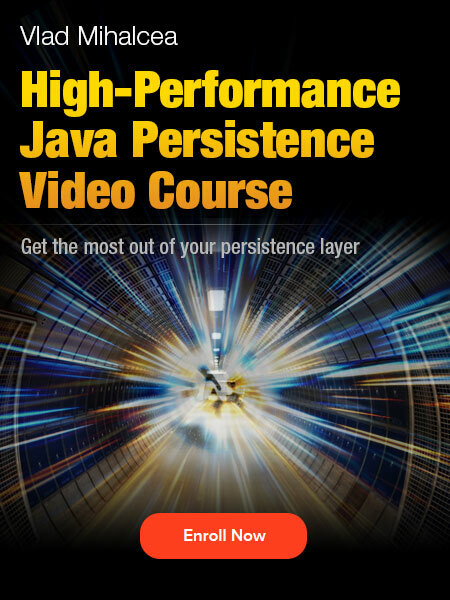 Code available for Hibernate and JPA.